THE PLAYERS Championship is back in March, and what a week of golf we saw. 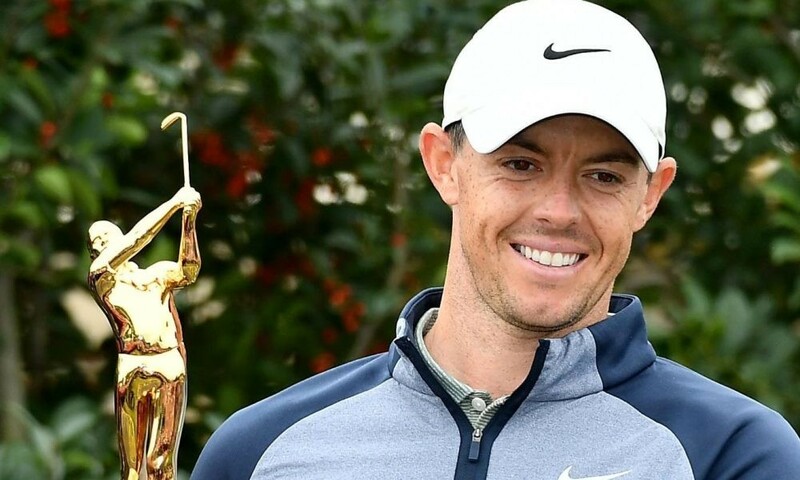 After 5 Top 6 finishes in his last 5 events, Rory McIlroy sealed the deal and won the brand new gold trophy. On this podcast, Elk & Diane look back on the week. Also hear from the champion himself, runner-up Jim Furyk, Webb Simpson, Jason Day & Eddie Pepperell.